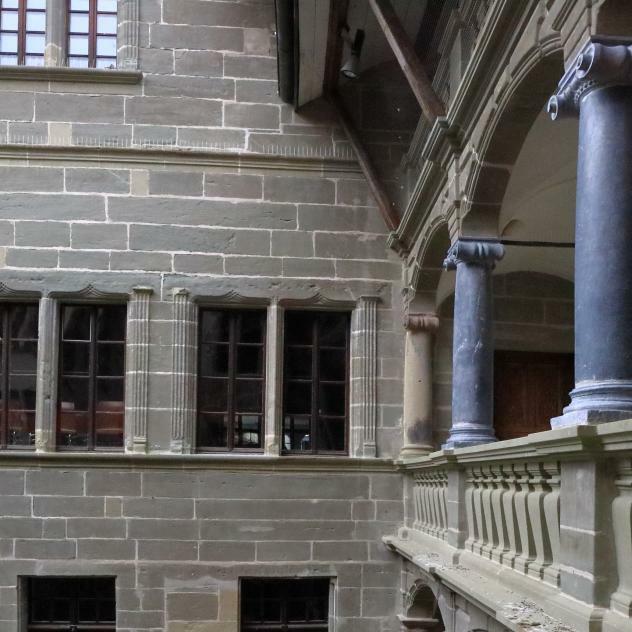 Located In a historic mansion in the centre of the town, this museum includes permanent collections and temporary exhibitions. 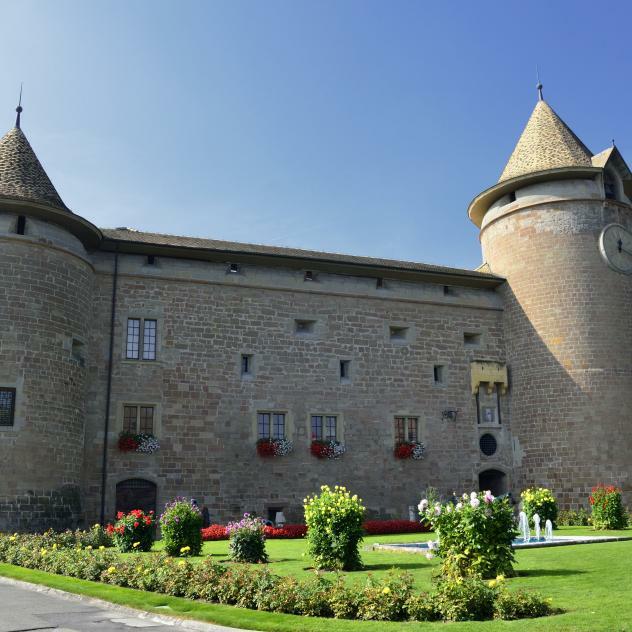 Morges Castle: home to the military, artillery and gendarmerie museums and the museum of miniature figures. 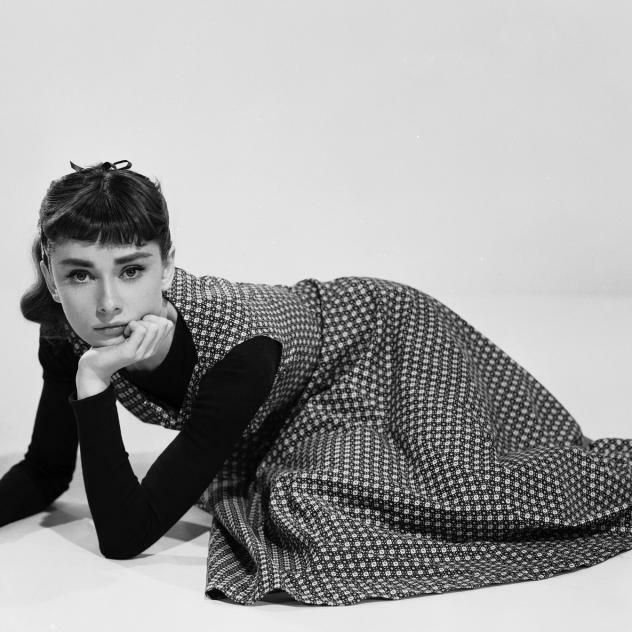 Cinema star Audrey Hepburn lived for over 30 years in the Lake Geneva Region.